Dr. Steven Hochfelder is proud to serve patients throughout the greater Lake Mary area. By offering the latest restorative dentistry treatments as well as advanced procedures to enhance smile aesthetics, patients are able to receive expert care that emphasizes total wellness. The cornerstone of good dental care is still the regular checkups, however, which is why we'd like to consider these matters in more detail right now. It's surprising how much one visit every six months can make, but it's absolutely important that patients visit their dentist for regular checkups and not miss any. By getting regular professional dental care, even just routine maintenance, a patient can avoid tooth decay, gum disease, and other serious dental health problems. Even if you brush and floss regularly, a dentist can do a number of things at the office during a checkups that cannot be achieved through good oral hygiene and at-home care. During a dental exam, a dentist will take x-rays and run a number of diagnostic checks in order to assess the overall health of your teeth and gums. These advanced diagnostic screenings will allow a dentist to identify serious health issues as they arise and help patients get these issues treated sooner rather than later. In addition to x-rays and state-of-the-art diagnostics, patients will also undergo a comprehensive dental cleaning that will address all of the hard to reach places of the mouth. This cleaning will include a flossing, polishing the teeth with an electric brush, and some scraping of any tartar that's built up around the teeth. 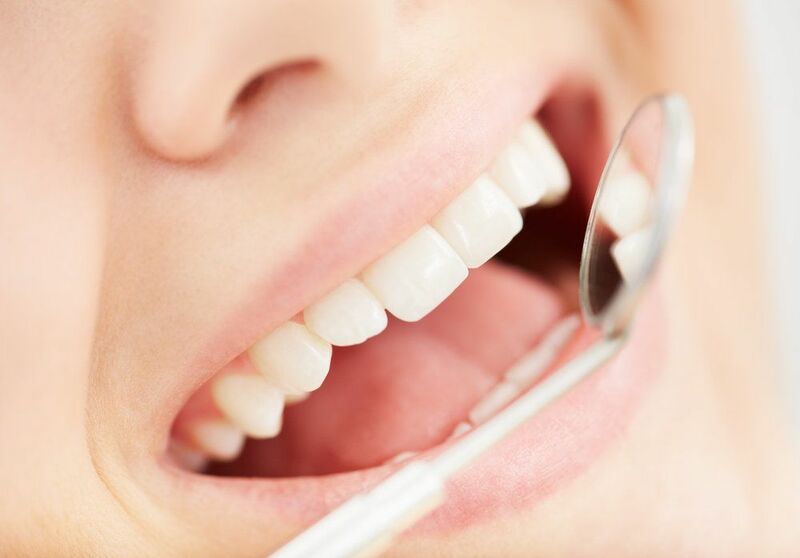 Once a patient's teeth are cleaned, a dentist can then perform a careful assessment of the teeth and gums up close. This allows the dentist to identify any chips or cracks on the teeth as well as any discolorations, lesions, or sores on the soft tissues of the mouth. This can all be considered with the x-rays to make a careful assessment of a patient's general health and wellness. Even though x-rays and close assessment of your teeth and gums is accurate, the dental visit is your chance to bring up any other concerns with your dental health you've been facing. Have chronic bad breath? Been noticing bad dry mouth? Is your jaw sore or making clicking noises? Be sure to bring these matters up with your dentist during the visit. This will allow you to get the treatment you need for any serious dental health or general wellness concerns. If you require any major dental treatments, the regular visit to your dentist will allow you to have these needs discussed. Planning for your future dental treatments ahead of time tends to lead to better treatment results overall. To schedule a dental visit with our team, we encourage you to contact our cosmetic and restorative dentistry center today. Dr. Hochfelder will help you have a smile that's healthy as well as beautiful by using the latest in advanced dental care treatments.